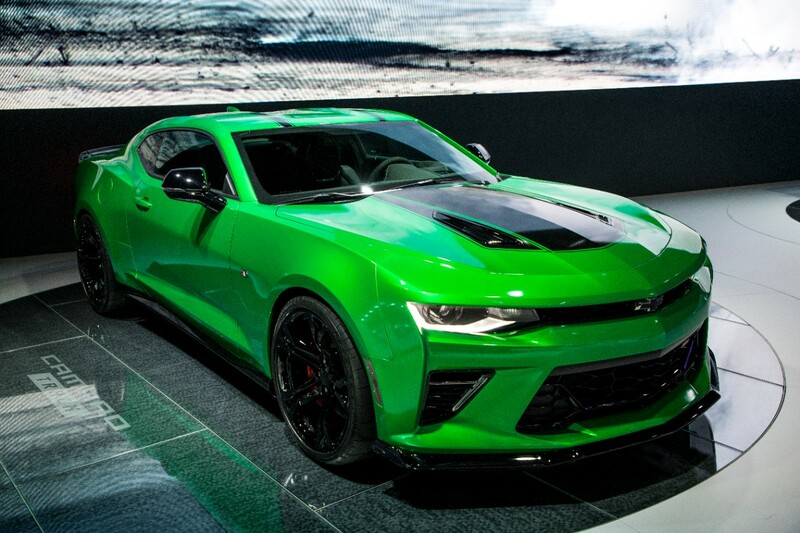 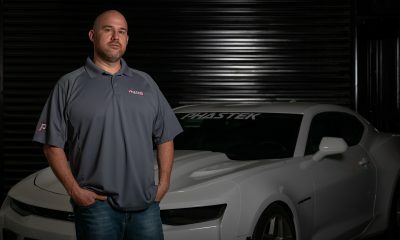 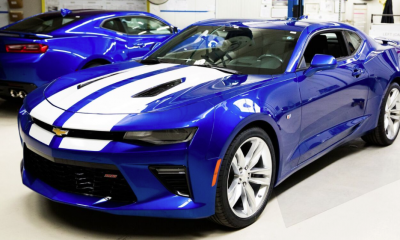 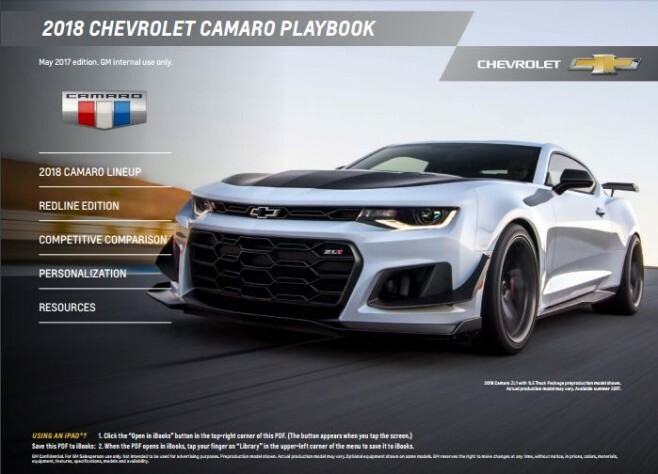 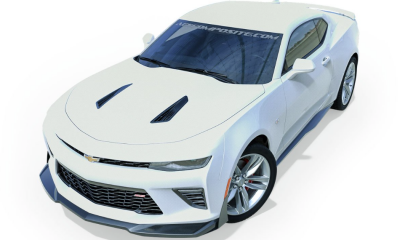 All posts tagged "camaro 6th gen"
Phastek Tax Sale – You Wont Believe The Deals! 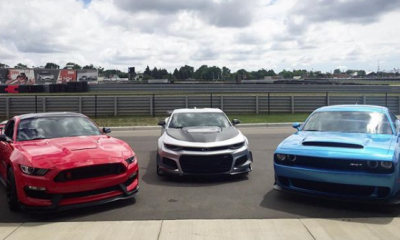 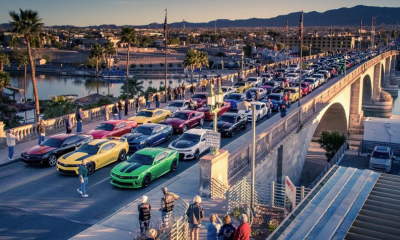 Challenger Wins February,Mustang Leads the Annual Race & Things are Bad for the Camaro Again! 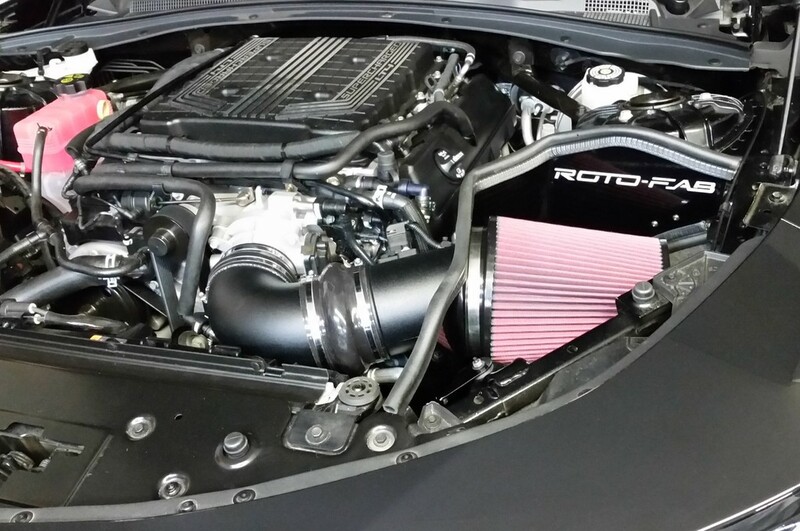 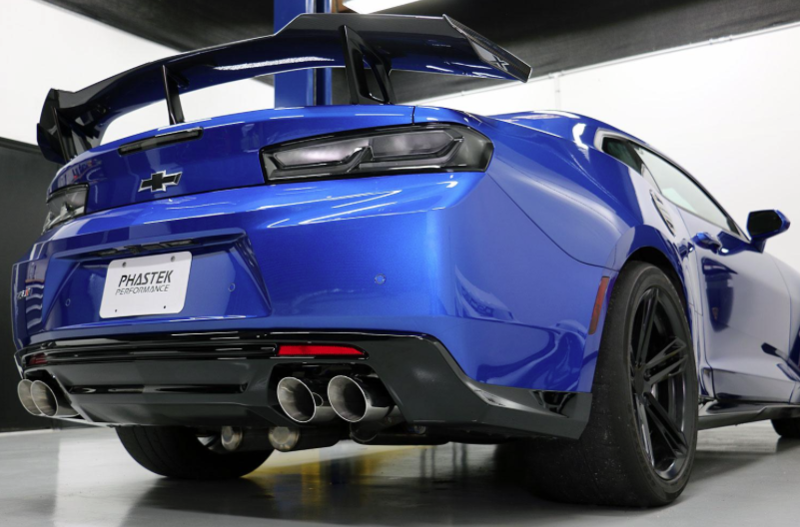 ACS Composite SS-ZL1 Aeropack Gives Enthusiast’s Another Edge! 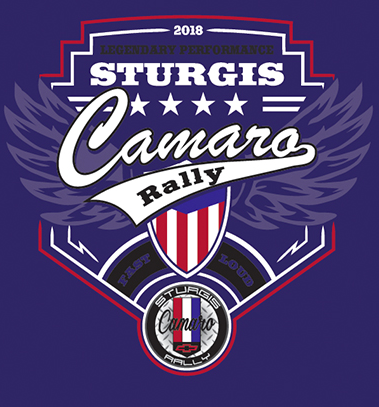 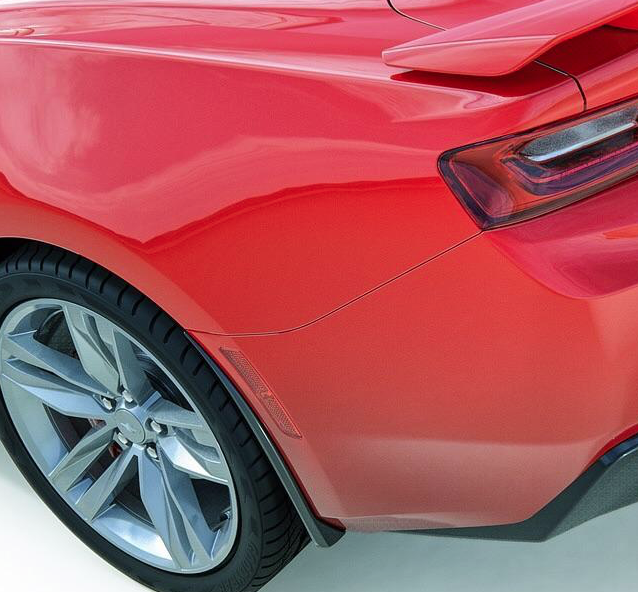 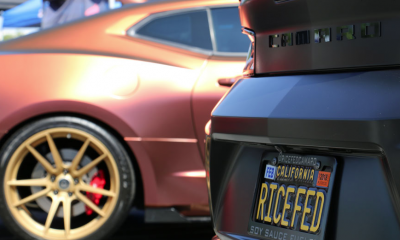 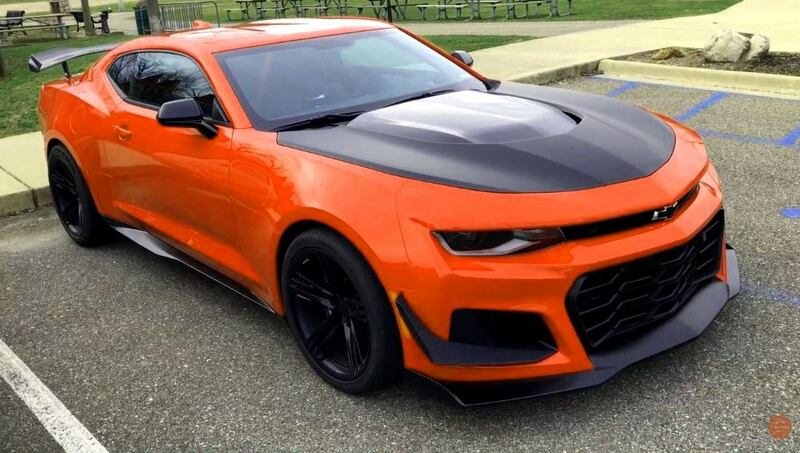 Will GM Listen To Camaro Enthusiasts – Will Hugger Orange Make A Return For 2019?